Come on everyone! 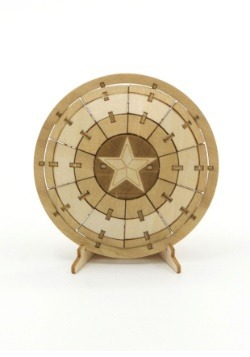 Sure, he was a brainwashed assassin that went by the name of The Winter Soldier for years, but we think that deep down, Bucky Barnes is probably a nice guy. After all, he helped Captain America out of more than a few binds when he was a young man and he even saved Cap again after he was able to shake off some of that mental reprogramming by HYDRA. 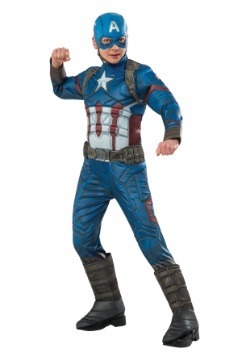 He’s just one misunderstood fellow, which is why we’re starting a campaign to change public opinion on Bucky Barnes, and it all begins with your child. 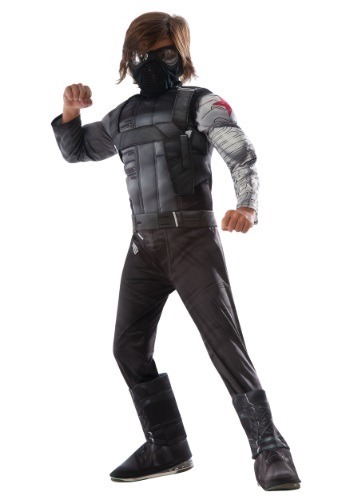 When your child dresses up in this Winter Soldier deluxe costume, he’ll be able to restore honor to Bucky’s name! 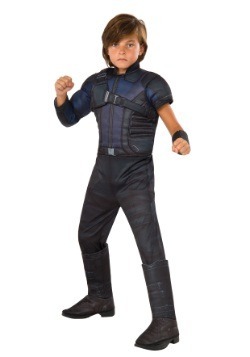 The costume comes with a full body jumpsuit that has muscle padding in the chest and arms to give your child a buff and tough look. 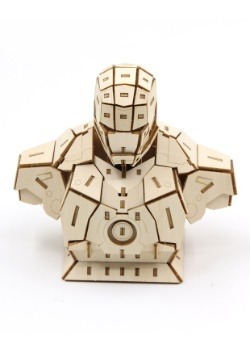 One arm has a printed metallic design to make it look like your child has a cybernetic metal arm, just like in the Marvel films. 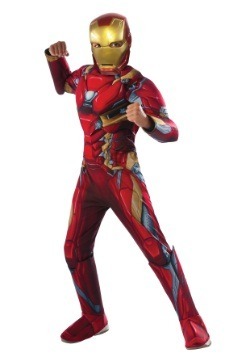 The jumpsuit also has attached boot tops, which means your child can wear his everyday shows with this costume! Additionally the mask fastens to your child’s face with a Velcro strap to finish the look. 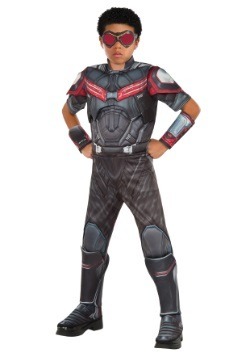 Once your child has it on, he’ll be ready to do battle with super villains. Each heroic act he engages in while wearing this costume will bring more honor back to the name of Bucky Barnes!